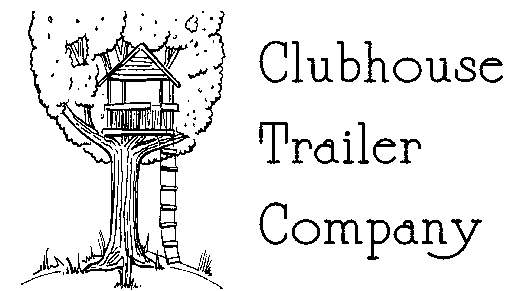 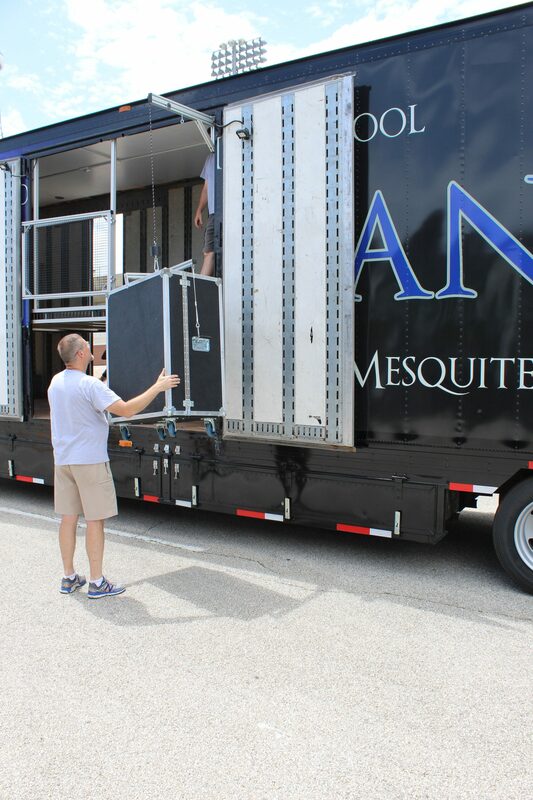 Mesquite Independent School District was fortunate to place an order for FIVE trailers! Each trailer supporting one of their high schools. You can read the article here. 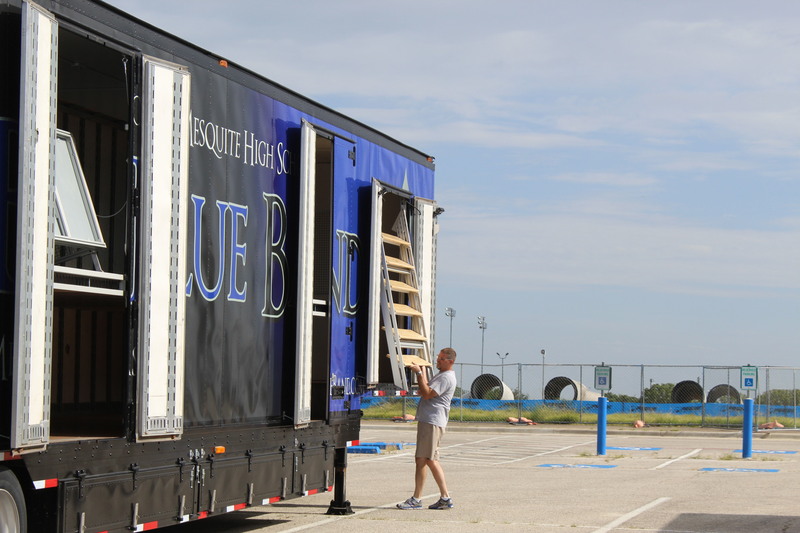 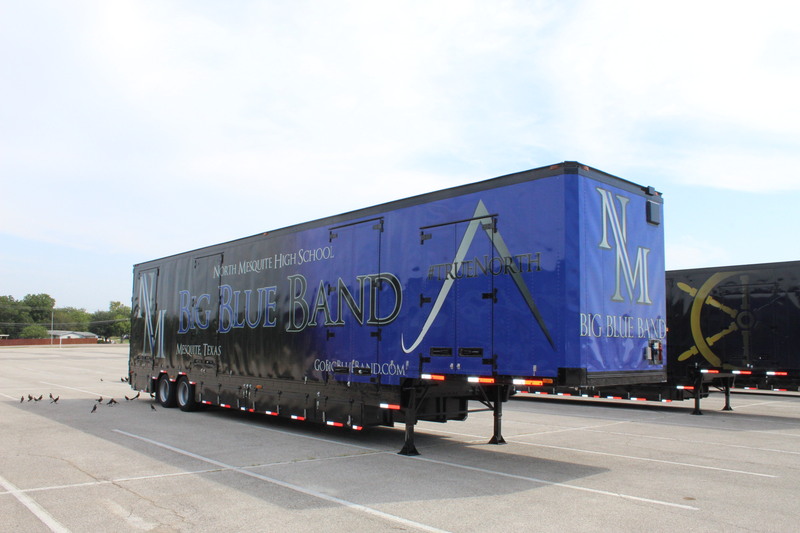 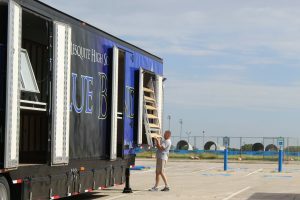 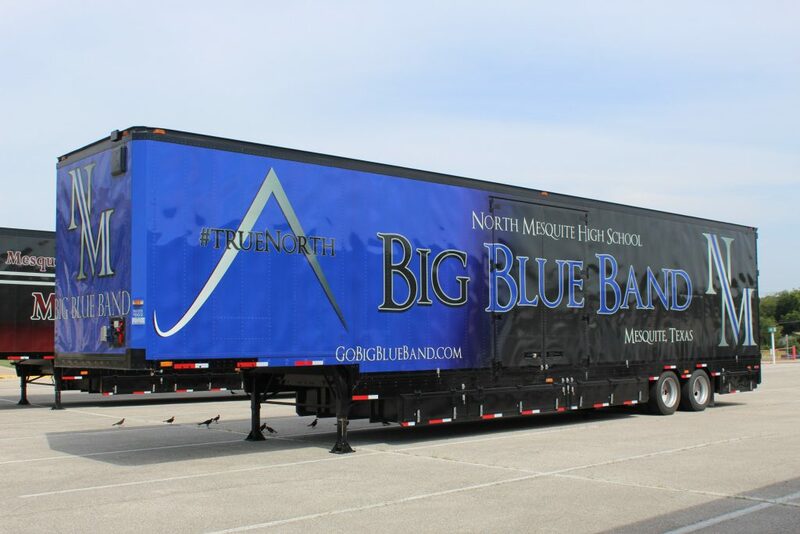 Trailer #012 is now supporting the North Mesquite High School Band. 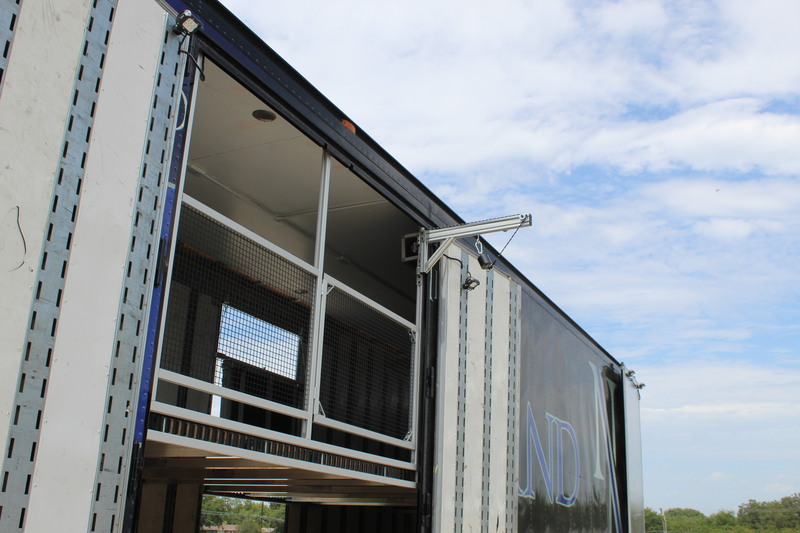 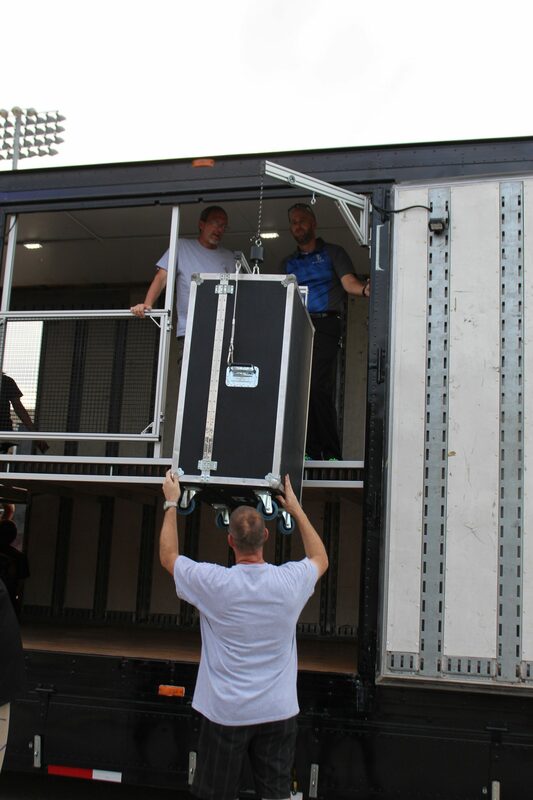 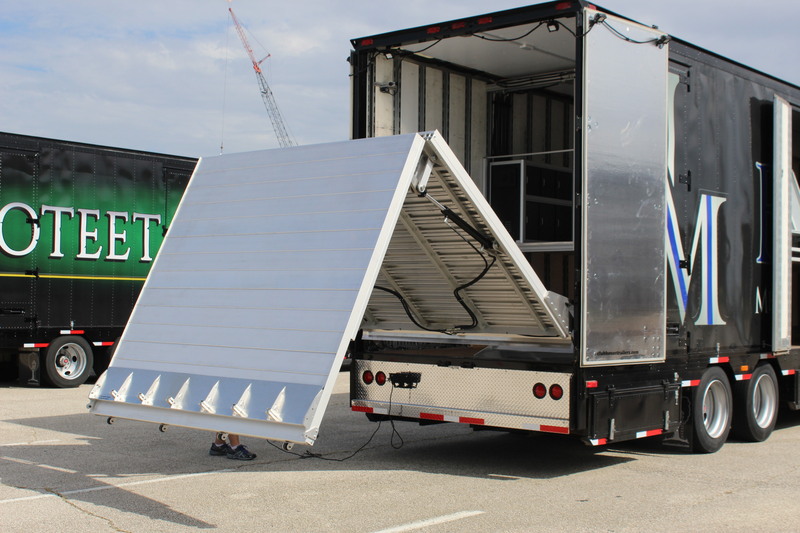 This trailer was outfitted with our traditional layout, along with many special features such as our Hydraulic Full Width Ramp, and Tubavator™ Tuba Loading System . 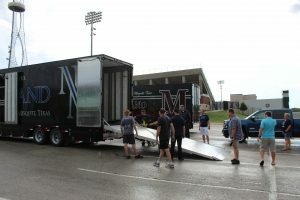 Check out some more pictures below. 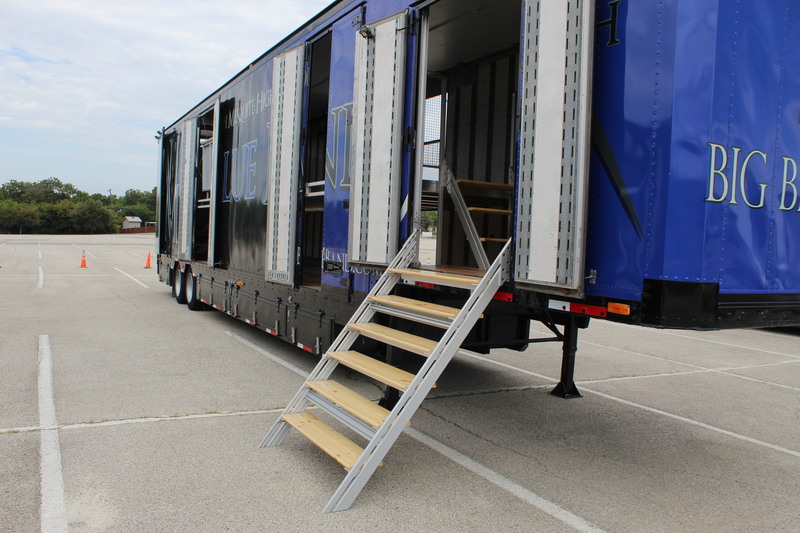 Side Entry stairs to fifth wheel room. 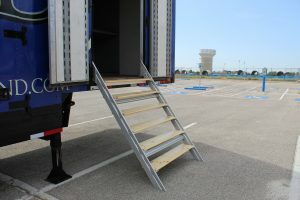 These counter-balanced stairs don’t fold; instead they slide down the track, making it super easy to deploy and retract. 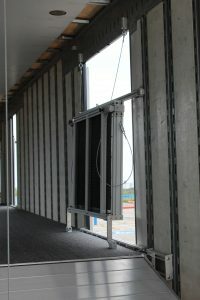 This is our unique Tubavator™. Hydraulically powered, this cable can reach down to the ground, pick up a tuba, and deliver it up to the 2nd floor for storage. The gate swings outward to allow loading of Tubas to the 2nd floor. 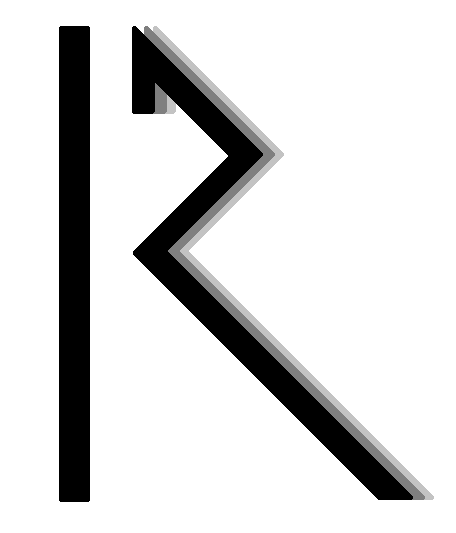 It is also keyed so the gate can be locked during camp time. 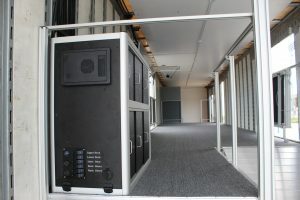 The power panel is located at the rear of the 2nd floor. 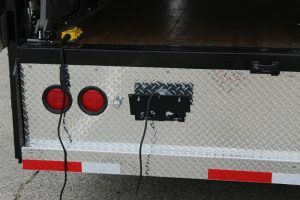 This houses the hydraulic power unit for the two ramps and Tubavator™, as well as controls all lights for the trailer, including the charge controller for the solar system. Walking up the side entry stairs brings you into the front 5th wheel room. Mesquite chose to use this area for instrument storage. 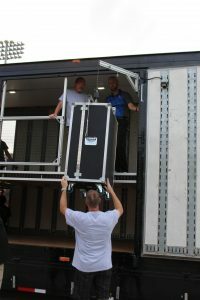 The Tubavator™ in action. 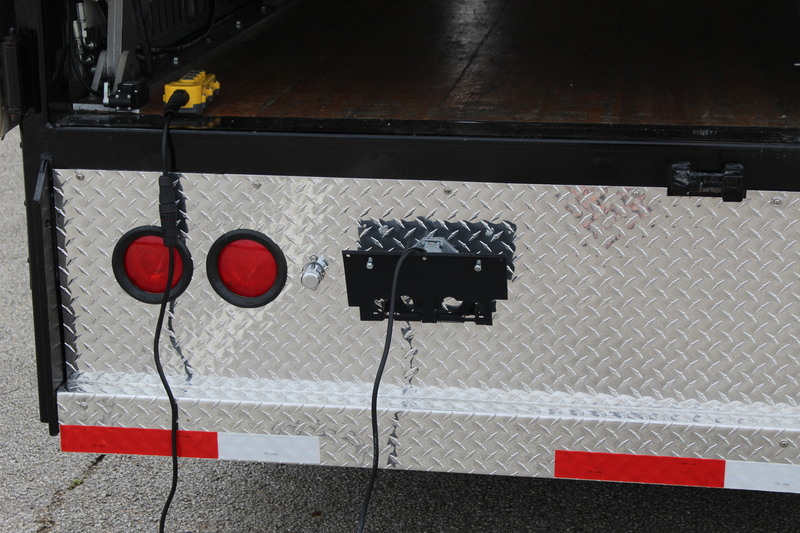 Simply attach the carabiners to the tuba carrier’s handles, and push the ‘Up’ arrow on the controller. The Tubavator™ then pivots inside the trailer, allowing you to unhook and move the Tuba along the wall of the trailer. 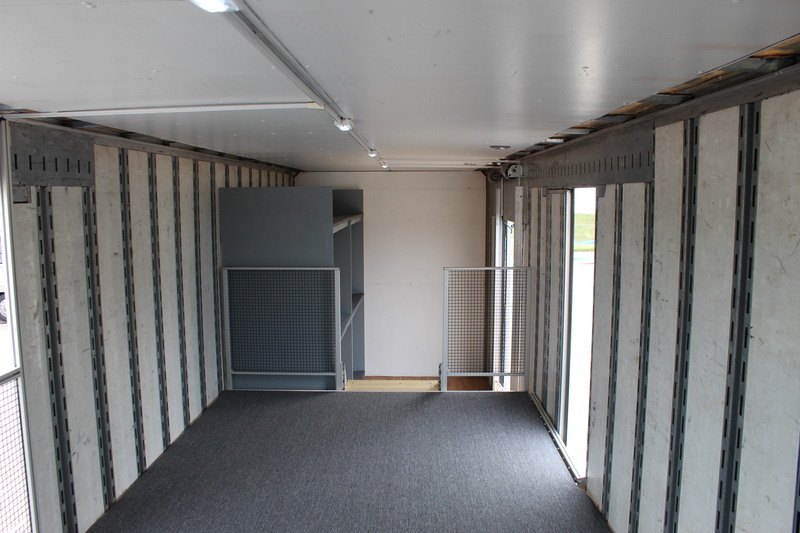 Looking toward the front of the trailer, North Mesquite chose Instrument Storage up front, and an empty 2nd floor for Maximum flexibility. The Ramp Pendent plugs in behind the license plate, and controls the fullwidth ramp, as well as the 1st to 2nd floor ramp.